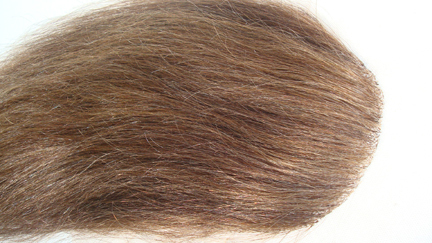 This closure was made with Synthethic Hair fibers. I will no longer ventilate with this type of hair any longer... cuticle hair only please! All hair provided by the client.